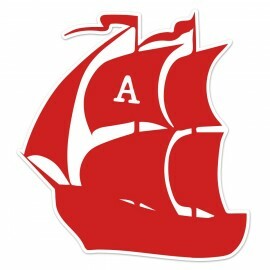 Ahoy Captain! 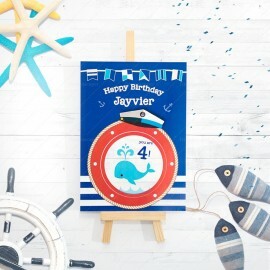 Ready to welcome your guests onboard for a day of fun-filled activities for your birthday but no idea how to decorate a nautical themed party? 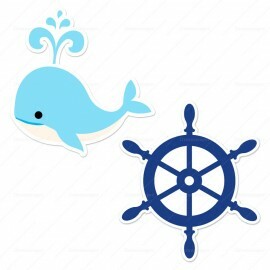 Steer away from the hassle and leave the problem to us. 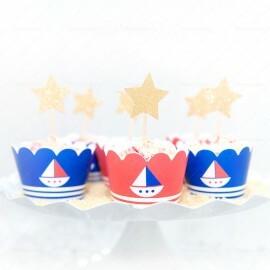 At Dreamscaper, our crew is always ready to make your party smooth sailing. 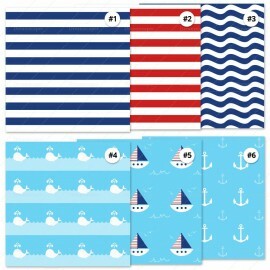 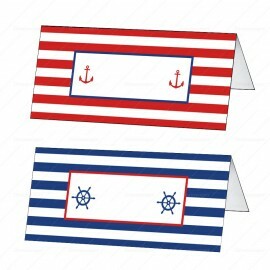 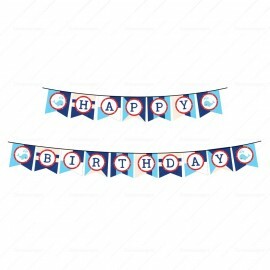 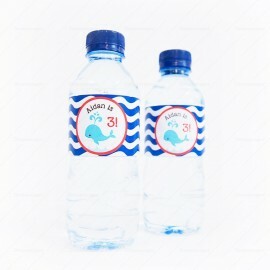 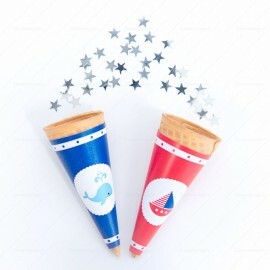 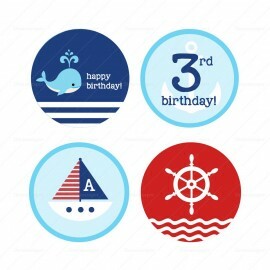 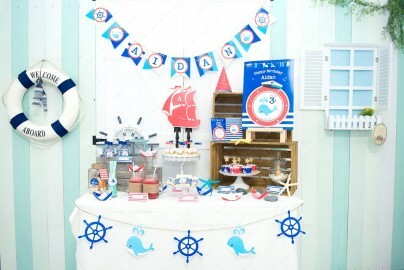 Decked out your party with our extensive collection of sailor and nautical party supplies. We have custom invitations that can double as tickets of admission, gift tags that can be used as a thank you tags, party silhouettes that can be used as photo booth props for Instagram-worthy pictures. 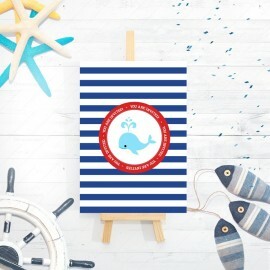 This theme is perfect for birthday and baby shower and we are sure your guests are guaranteed to have a whale of a time. 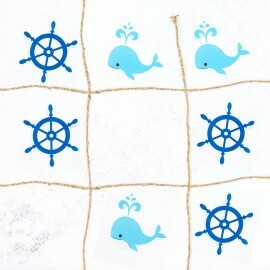 Captain, if you have any enquiry or special request, please contact our crew over here! 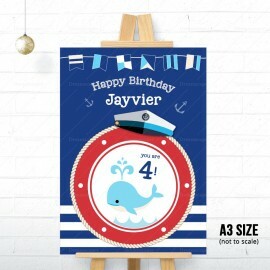 Nautical Birthday There are 14 products.